AirCare | The Air Geeks, reviews of air conditioners, dehumidifiers and air purifiers. Aircare is a trademark name of an American company by the name Essick Air Products that manufacture humidifiers to add moisture to your house. Essick itself is a subsidiary of Champion Cooler Corporation. Essick has been in operation for more than 90 years now, with the main motivation being creating air solutions that bring comfort in mind. The company is headquartered in Little Rocks in the city of Arkansas. It has an employee base of about 500 in its manufacturing plants. The sleek designs in the Aircare ensure the appliances don’t become eyesores to customers but can complement the indoor interior designs and any furniture settings. Humidifying your house can prevent flu and Center for Disease Control’s studies have shown that moisture levels of about 43% are great for getting rid of flu from the air. Humid air has also been shown to be less prone to static shocks caused by increased static energy caused by dry air. Aircare humidifiers help you keep your musical instruments in good conditions, remove airborne dust and dander while keeping the electricity cost down. Aircare specialization in humidifiers enables them to research extensively and study what works better and what doesn’t. Their humidifiers are able to reduce the lifespan of flu and other viruses much significantly. The humidifiers range from small room sizes to whole house models. 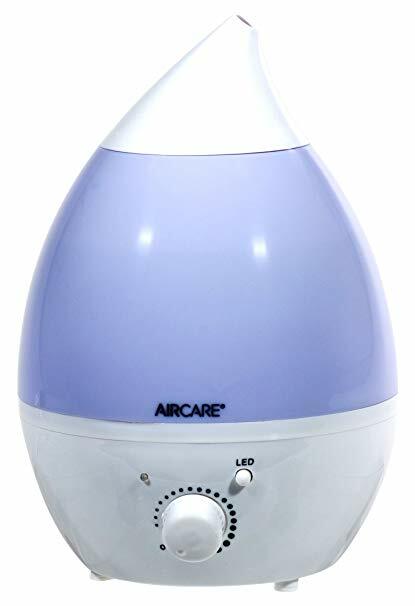 Aircare MAO800 model is a whole house console-type humidifier meant for spaces of up to 1800 sqft that should be refilled twice for every 24 hours. It also has a check-filter indicator that notifies you when you need to change the filter. It also has an empty-tank indicator that tells you when you need to refill the tank. A hygrometer is included in all whole house humidifiers to enable you to monitor the level of the moisture and set your desired level. 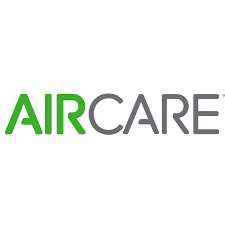 Below you will find our reviews for the best air products by AirCare. Thank you for visiting the Air Geeks!